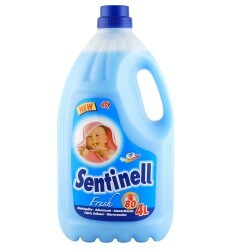 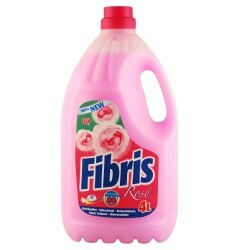 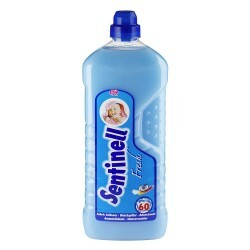 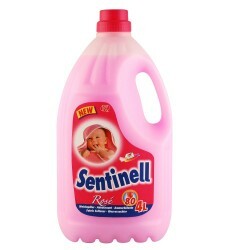 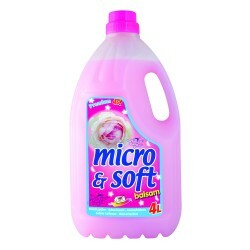 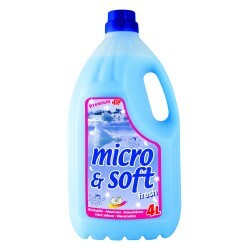 Softness for all your laundry, a refreshing scent on your clothes. 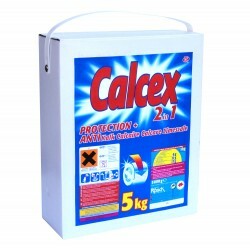 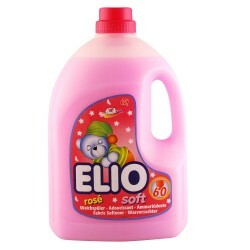 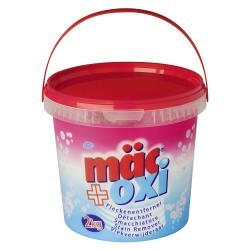 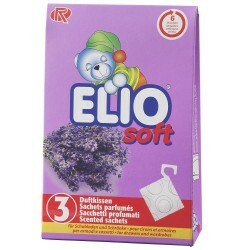 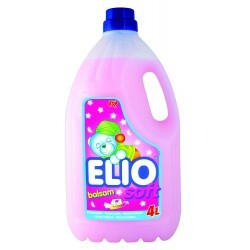 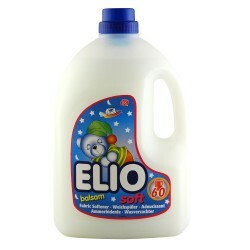 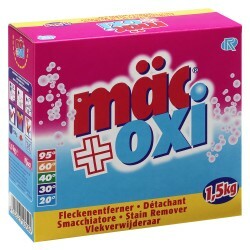 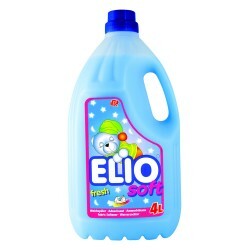 Softness for all your laundry, a scent as fresh as the air of the Alps. 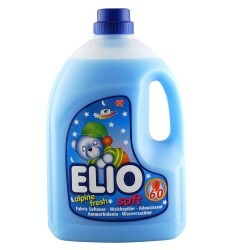 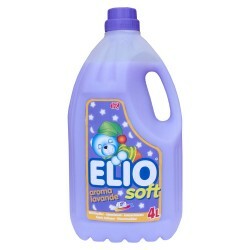 Softness for all your laundry, a smell as fresh as the air of the North Pole.